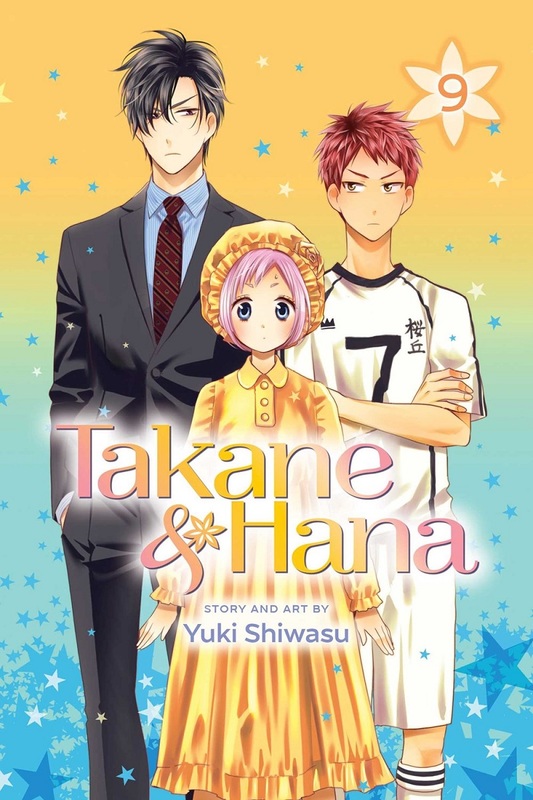 Takane & Hana manga volume 9 features story and art by Yuki Shiwasu. 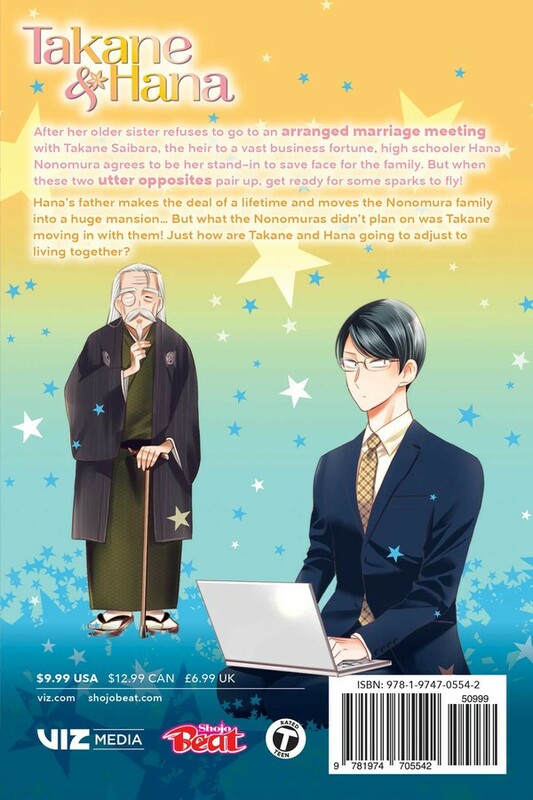 Hana’s father makes the deal of a lifetime and moves the Nonomura family into a huge mansion… But what the Nonomuras didn’t plan on was Takane moving in with them! Just how are Takane and Hana going to adjust to living together?